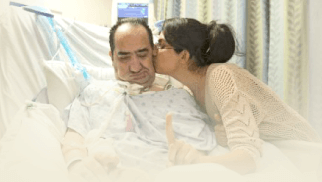 YOUR INTENSIVE CARE HOTLINE - How long does it take for my critically ill loved one to be taken off the ventilator and have their breathing tube/ endotracheal tube removed? 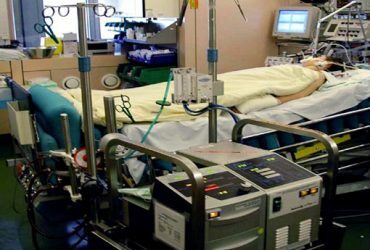 Hi, it’s Patrik Hutzel from INTENSIVECAREHOTLINE.COM , where we instantly improve the lives of Families of critically ill Patients in Intensive Care, so that you can peace of mind, have real power, real control and so that you can influence decision making fast, even if you’re not a doctor or a nurse in Intensive Care! You can read, watch or listen to the article here. If your loved one has been admitted to Intensive Care for critical illness, chances are that he or she requires mechanical ventilation and therefore has a breathing tube(endotracheal tube) in their throat that is attached to a ventilator. Most critically ill Patients in Intensive Care require invasive(with a breathing tube/ endotracheal tube) or Non-invasive ventilation(also BIPAP or mask ventilation) during their stay in Intensive Care. Therefore, the question arises of how long it takes before the breathing tube(endotracheal tube) can be safely removed. Removing the breathing tube is also known as extubation. And just to quickly clarify, this blog is not about weaning from a ventilator with Tracheostomy. There are other articles that relate to weaning from the ventilator with Trachesotomy and I have put links to those articles at the end of this blog. So let’s just quickly look at what may lead to your critically ill loved one requiring a breathing tube or endotracheal tube and mechanical ventilation. Those are the most common scenarios leading to mechanical ventilation and a breathing tube/endotracheal tube in Intensive Care and the list is not exhaustive. As a rule of thumb, mechanical ventilation and a breathing tube/ endotracheal tube should always be a temporary treatment and not a permanent one. Therefore, the goal is to have the breathing tube(endotracheal tube) removed as quickly as possible, as there are complications associated with mechanical ventilation. AVOID MISTAKES YOU ARE MAKING AND DOING THE RIGHT THINGS WHILST YOUR LOVED ONE IS CRITICALLY ILL IN INTENSIVE CARE! • Multi Traumas and Head Injuries can be more challenging situations and therefore may require for your critically ill loved one to be ventilated for more than 72 hours. Some cases may be ventilated for 7- 10 days before having the breathing tube removed. There is also an increased chance for your critically ill loved one requiring a Tracheostomy. • Ventilation difficulties and issues like in Asthma, COPD, Pneumonia shouldn’t require more than 72 hours of ventilation as well, however it depends on other medical issues as well. Again, medical issues associated with breathing like in Asthma, COPD or Pneumonia should give the lungs a rest during ventilation and once recovered the breathing tube/endotracheal tube should be removed as quickly as possible. • lung failure(ARDS) is more complicated and challenging and many Patients going through lung failure may require a Tracheostomy. Lung failure(ARDS) very rarely tends to be straightforward and therefore often requires prolonged mechanical ventilation. • Cardiac Arrest situations often require mechanical ventilation and an Induced coma as well. Especially after Cardiac Arrest situations, your critically ill loved one may require “cooling” for 24 hours as treatment of choice and therefore mechanical ventilation may last up to 72 hours or even longer. 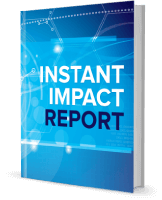 I described the most common scenarios here in Intensive Care that require ventilation and a breathing tube and I have given you time frames for how long it takes for your critically ill loved one to be taken off the ventilator. Keep in mind that each case is different and individual and the advice given is general advice only. If again, your critically ill loved one is ventilated for more than one week, there is an increased chance that your loved one may require ongoing ventilation with Tracheostomy and I have put links to related Articles about Tracheostomy and ventilation below, at the end of the article. 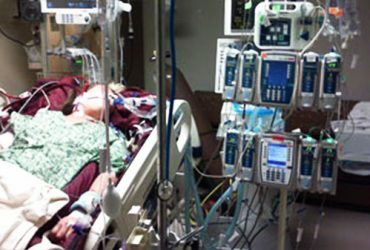 In any case, if your loved one is critically ill in Intensive Care and requires ventilation with a breathing tube and has been placed in an induced coma, chances are that you are out of your comfort zone and that you feel stressed, vulnerable, frustrated and overwhelmed by the experience of having your loved one critically ill in Intensive Care! It’s good that you are seeking help and independent advice, because unless you have done your own research, you should always question the Intensive Care team’s approach, because if you don’t question, you have no power, no control and no influence! The consequences of having no control, power or influence is that the Intensive Care team can drive their own agenda and their agenda may not be in the best interest of your critically ill loved one and your Family. I have learned this in more than 15 years Intensive Care nursing experience whilst working in three different countries around the world! You’d be surprised of how much goes on behind the scenes with the only purpose to keep you and your Family at arm’s length and the Intensive Care team has no interest in letting you see behind the scenes and the Intensive Care team doesn’t want you to have control, power and influence! How do you get to that all important feeling of control, power and influence whilst your loved one is critically ill in Intensive Care? 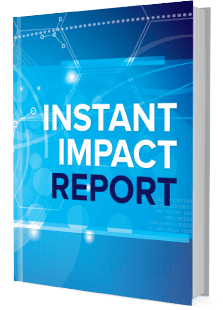 You’ll get the important feeling of control, power and influence by downloading your FREE “INSTANT IMPACT” Report by entering your email below now! Thank you for tuning into this week’s “your questions answered” and I’ll see you again in another update next week! Make sure you also check out our “blog” section or send me an email to [email protected] with your questions! If my critically ill loved one has a breathing tube(endotracheal tube) do they need a chest x-ray daily? 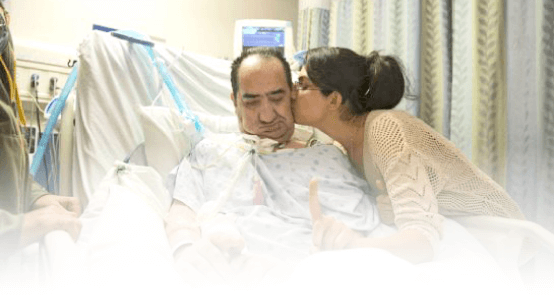 How long is my loved one going to stay in Intensive Care with Pneumonia? How much longer does my son need to stay in Intensive Care with Guillain-Barré Syndrome?